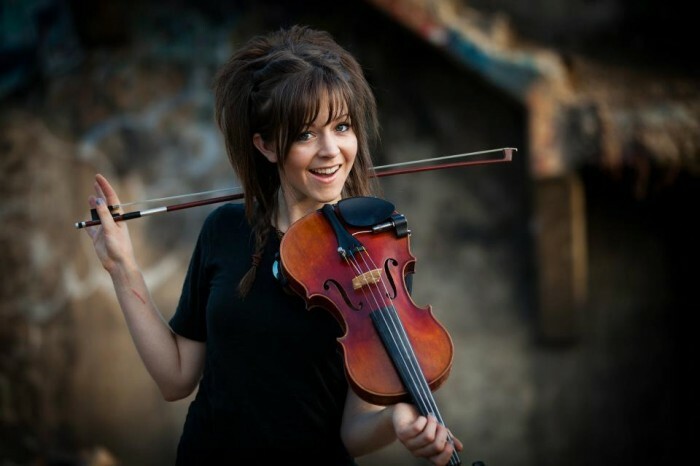 You want to…rosin up her bow? I want her to rosin up MY bow, slide her had up and down my finger-board, and finger my nut. Too bad she’s LDS crazy.